The Samsung J7 Max is a very powerful phone with amazing specifications. 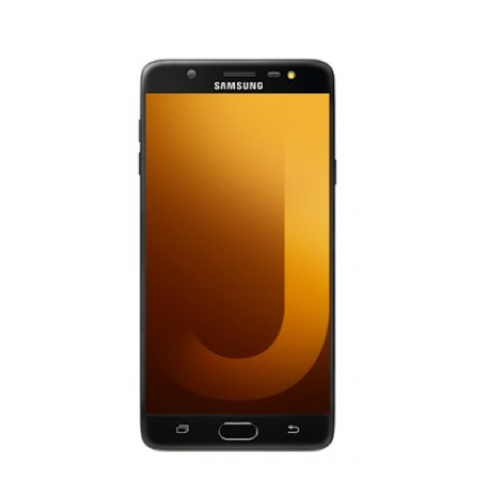 The Samsung J7 Max is the larger sibling of the Samsung J7 Pro. The dual sim smartphone lets you pick the desired sim card for calls, messaging and mobile data. Both Simcards can access 4G but not at the same time. The Samsung J7 max offers you a 5.7 inch display that is quite difficult to use especially for those with tiny hands. However one gets used to it after some time. It’s powered by the Latest Android Operating System Nougat 7.0 which is very fluid. The Samsung Experience Version 8.1 runs on top of the Nougat 7.0 replacing the TouchWiz. The Samsung J7 Max comes with 4GB RAM and 32GB Internal Memory together with a 2.GHz Octacore processor. Out of the 4GB RAM, you get 2.3 GB available when only the default apps are running when the phone is powered on. 23.9GB of the 32GB is what is available for storage. However one can opt to use the SD card for storage of some of the apps. The Octacore processor makes sure the performs really well without any any lags. The Samsung J7 Max battery life is okay lasting a day with heavy use and two days with average use. It’s capacity of 3300mAh matches it’s size. However, the phone takes about two and a half hours to fully charge because the phone does not have the adaptive fast charging capability. The Samsung J7 Max has a fingerprint sensor that lets you unlock your phone by placing your finger on the home button. It doesn’t work when your finger is wet though.